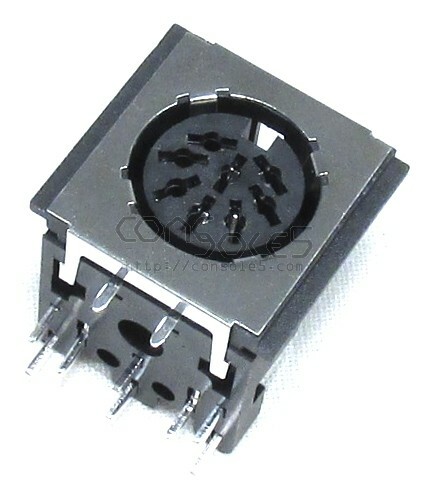 Shielded DIN 8 PCB socket - for use with PC Engine / NEC RGB mods and TG16 controller ports. 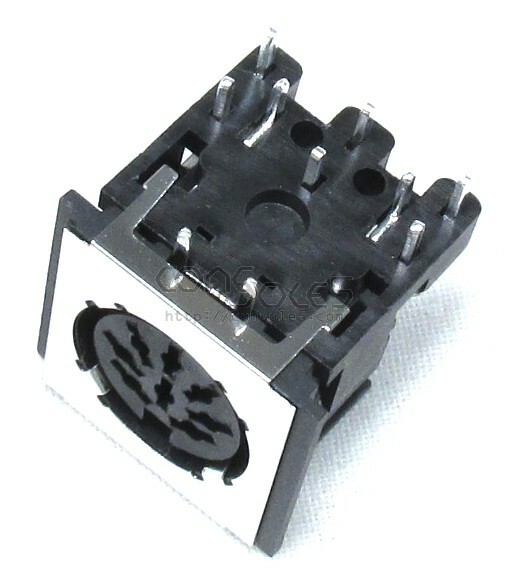 Fully shielded PCB mount DIN 8 connector. Designed for use in audio video applications. Rated at minimum 1000 insertion/removal cycles. Tin plated brass contacts with stainless steel EMI shield. 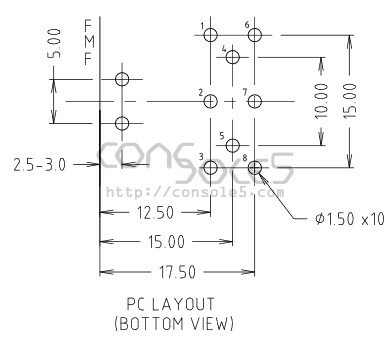 Can also replace Turbo Grafx 16 controller ports. 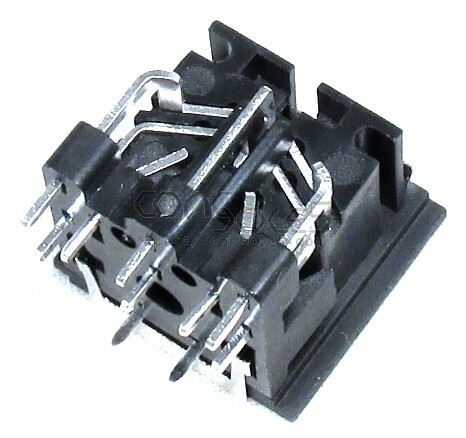 Note: Use as NEC DIN5/DIN8 replacement may require slight trimming of grounding tab and relocation to second set of holes in the body of the connector.